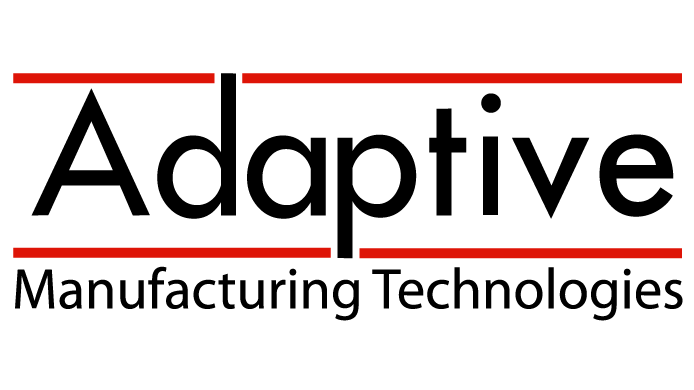 Adaptive Manufacturing Technologies - Adaptive has supplied robust, highly productive factory automation equipment to various medical, IVD, and cosmetic industries for over 15 years..
Our focus on leading edge, proven manufacturing methods has led to the design of many innovative Assembly and Packaging machines. The key to successful Automation projects is often the details. Proper project planning, scheduling, testing and training procedures are as critical to the success of a project as the nuts and bolts. Lean Automation: Adaptive specializes in lean automation machines which help reduce costs by improving flow, reducing cycle times, and decreasing product variability. Assembly Equipment: Adaptive can deliver a full range of capabilities from small part assembly to many other forms of product processing. See our technical abilities list on the right for an example of some of our integratable processes. Testing and Inspection: You can rest assured that all parts assembled, processed, or packaged in an Adaptive system are done right, thanks to comprehensive automated quality checks.